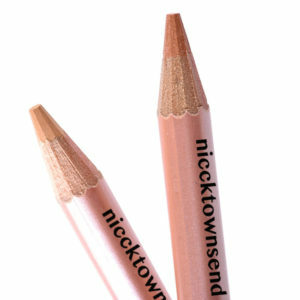 Special double pack of BrowScript pencils. 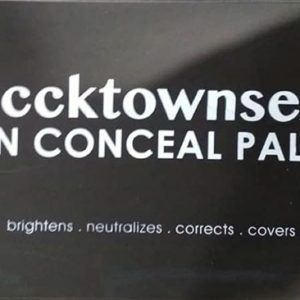 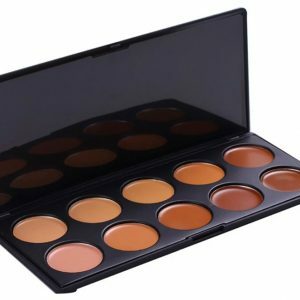 Please select ONE or TWO shades. 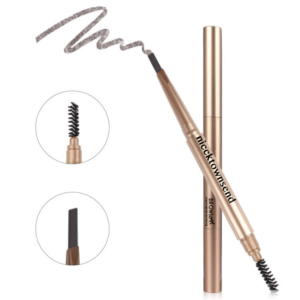 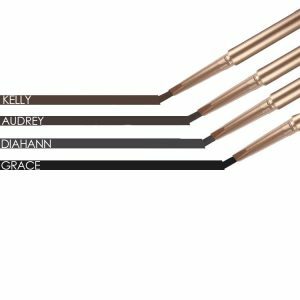 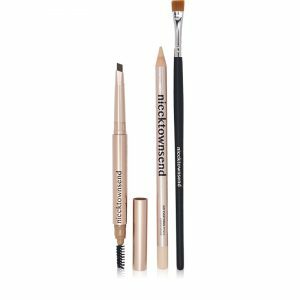 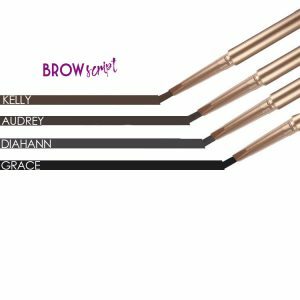 This Ultra Precision Eyebrow Kit is ideal for eyebrow shaping. 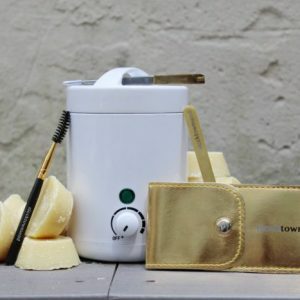 Kit includes 500g of Cire Lisse Cashmere hard wax, small facial wax warmer and Nicck TOWNSEND's PRECISION EYEBROW KIT.